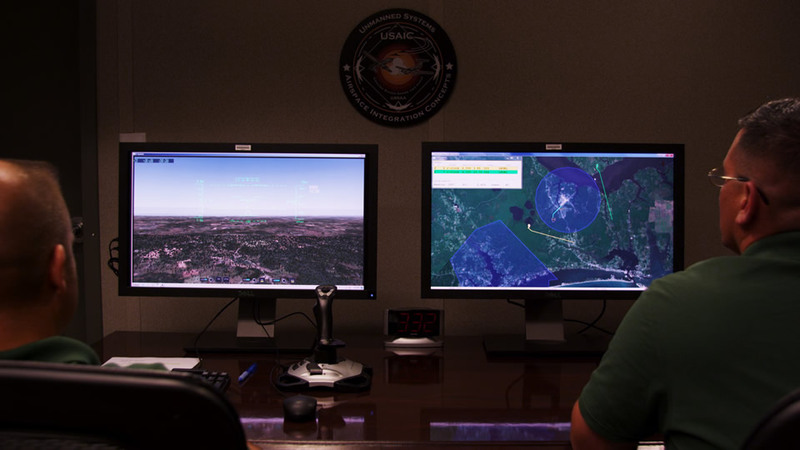 The US Army said it is ready to begin the certification process in order to field the Ground Based Sense and Avoid system (GBSAA) to support Unmanned Aerial System (UAS) operations along with commercial aviation inside civilian controlled National Airspace. First deploymnwt is planned at Ft. Hood, TX in March 2014.